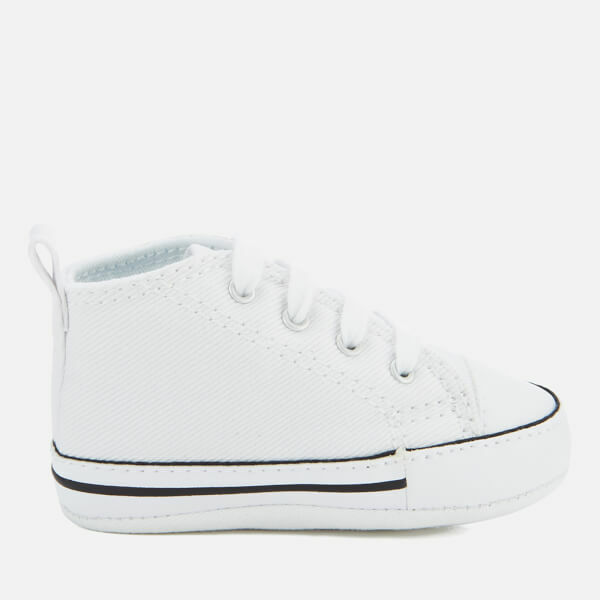 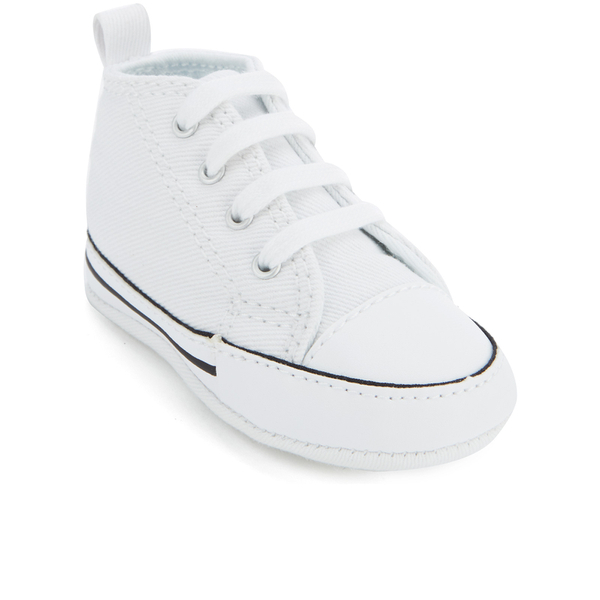 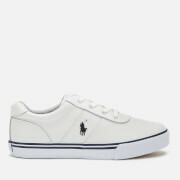 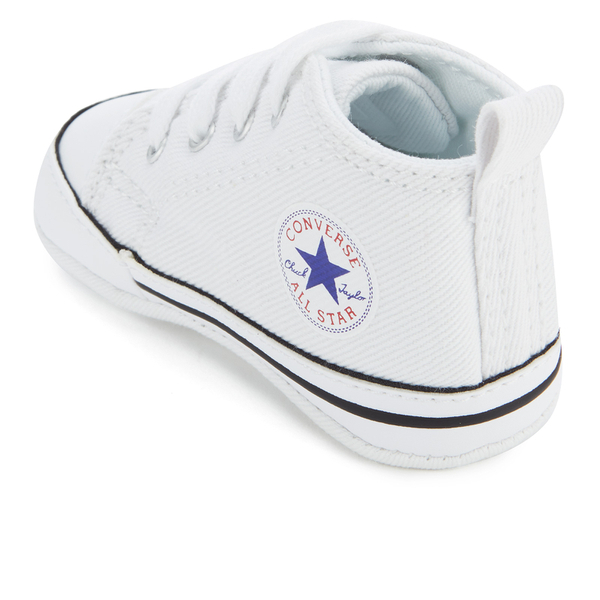 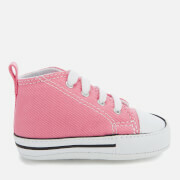 Babies’ ‘First Star’ crib trainers with a white canvas upper and a soft sole. 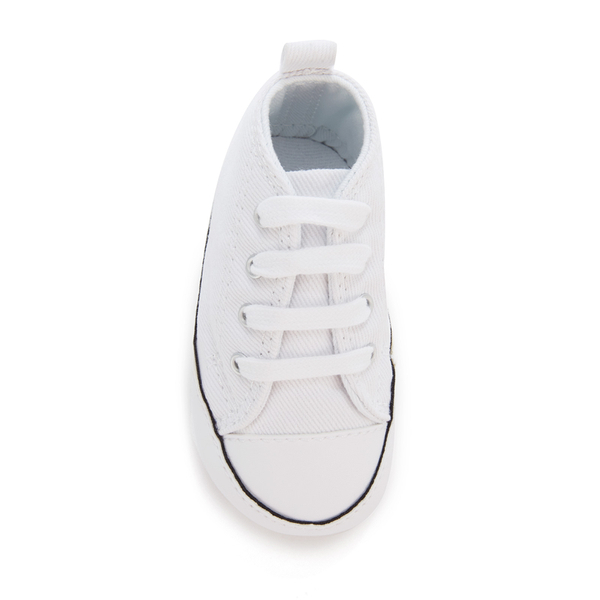 Fastened with flat white laces, the crib trainers feature the same details as the iconic ‘All Star’ hi-top including the white midsole with a contrast black stripe, a white toe cap and a signature 'All Star' logo on the inside of the trainers. 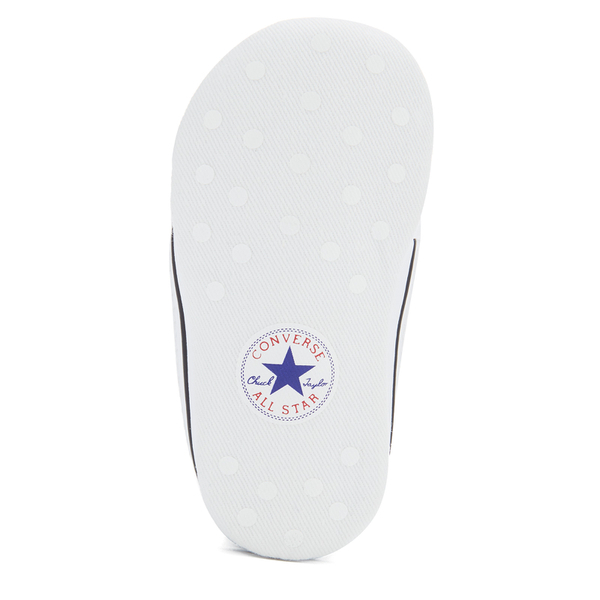 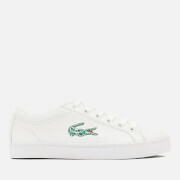 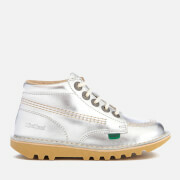 Complete with a spotted sole for extra grip and a heel pull tab to easily get them on and off.